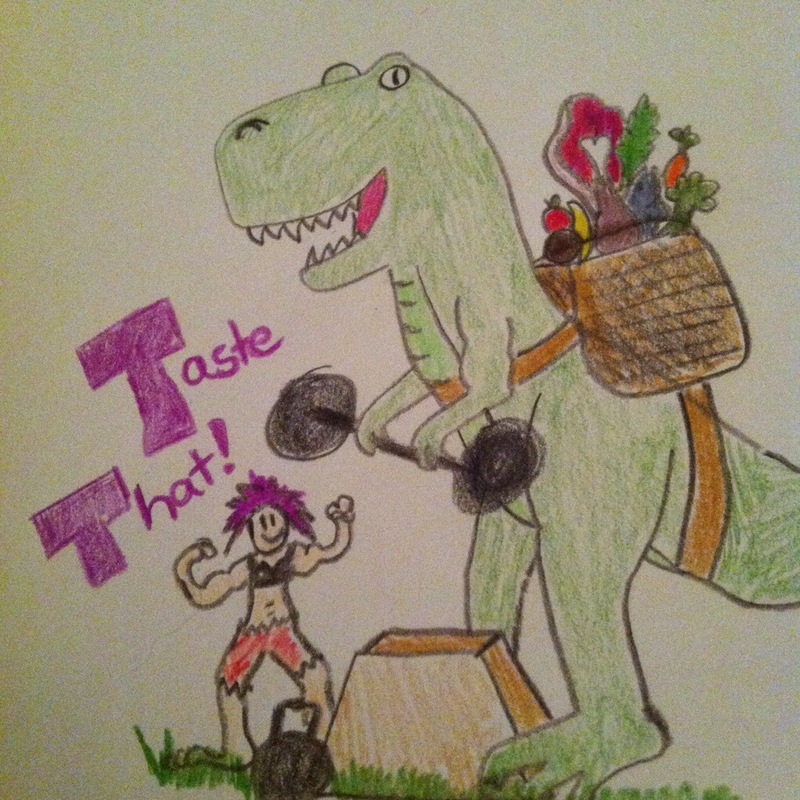 coconut amino | Taste That! I have a great recipe that I’m getting ready to post later this week, so check back. In the meantime, here ‘s another giblet recipe I whipped up. I was roasting two chickens last night, and decided to incorporate the giblets into a side dish. Considering it was a bit of an experiment, It came out really good. and better than I expected, with a nice tangy zing. That being said, after taking a few bites of peppers, and learning there were organs inside (“what’s this thing?…. And this thing?”), my boyfriend boycotted….his loss! This time, both chicken necks went to the dog, and she ate them without any hesitation. The mixture in the bags were perfect too, both including livers, with 1 gizzard, and even a kidney! I got these beautiful peppers from the farm stand. I actually feel bad now that my organ creation caused the boyfriend to be put off and miss out eating these lovelies! I’ll have to hope they have more! Over medium heat, Sauté the coconut oil, peppers, and garlic in a pan. After 2 or 3 minutes, stirring occasionally, add the sugar plums. As a bonus to roasting chickens, I had two lovely carcasses to dispose of, so I threw them in the crock pot to make stock. Since it’s a chicken stock, I’ll let it go on low for about 24 hours. Hot, Sweet, and Sour Chicken! Dishes like this make me wish I measured things more exactly because it was absolutely fabulous. I got the idea for “Sweet and Sour Chicken” from a recipe that popped up on my Facebook feed earlier in the day. In actuality – this is a totally different recipe – but that’s where I got the initial inspiration. It’s relatively quick and easy, so it’s perfect for busy nights. Afterwards, my boyfriend asked me to make another batch of it, I declined, but promised to make it again next week. It’s a nice mix of flavors that I’m pretty sure will go over well with even the most un-paleo family members. Next time the kids bug you for take out, or next time you’re thinking about it….make this instead! *rough estimate of measurements – I don’t measure. As far as the cooking goes, it’s really easy and under 5 steps! With the stove on medium-high, heat, the duck fat., onion, and mushrooms. When they soften add the spring onion, pineapple, coconut aminos, vinegar, cayenne and ginger powder. let simmer for a few minutes. Add the broccoli slaw. After it softens a little, add the chicken and vegetable broth. When the chicken is halfway done, add the cabbage and stir. Continue cooking until chicken is cooked through. I think the whole thing took under 40 minutes, and was relatively straight forward and easy in terms of prep work and steps. Meals like this are seriously welcomed, especially on nights that I have crossfit. Coming home and having to do tons of chopping and cooking when I’m tired….not ideal. It was definitely a nice mixture of tangy, spicy, and sweet. The flavor was really close to something you would find on a “chinese food” menu, but way better. All the fun without the stomach upset and unknown crap….score! The broccoli slaw was almost noodle like which was also nice in a dish like this.